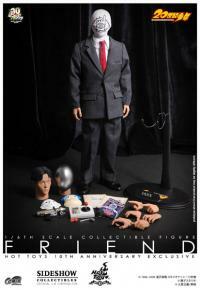 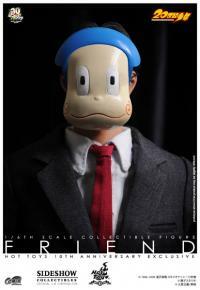 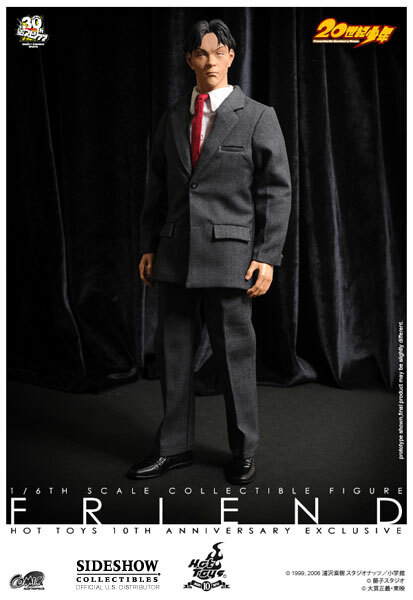 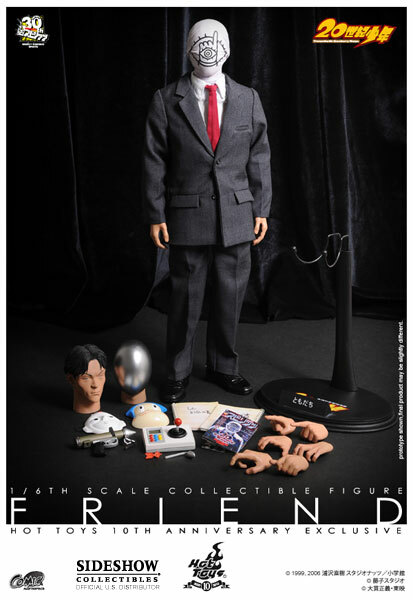 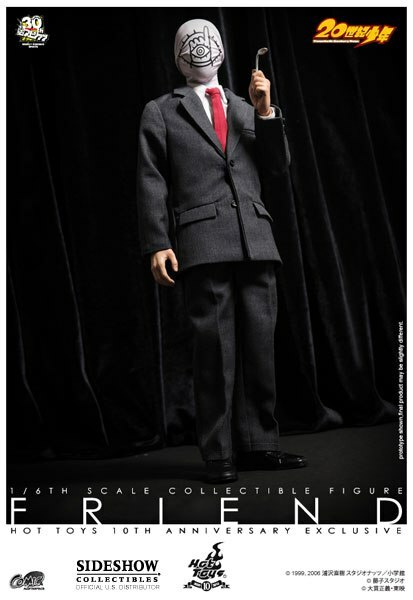 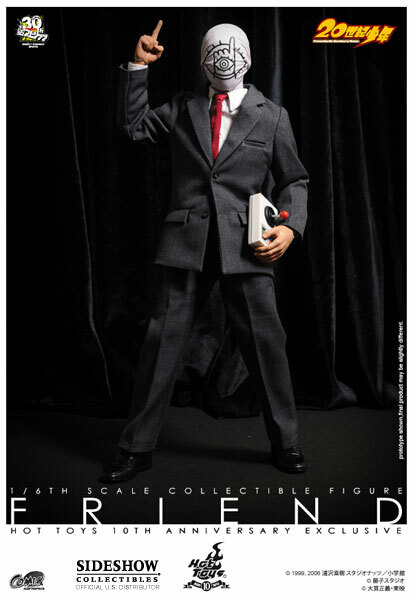 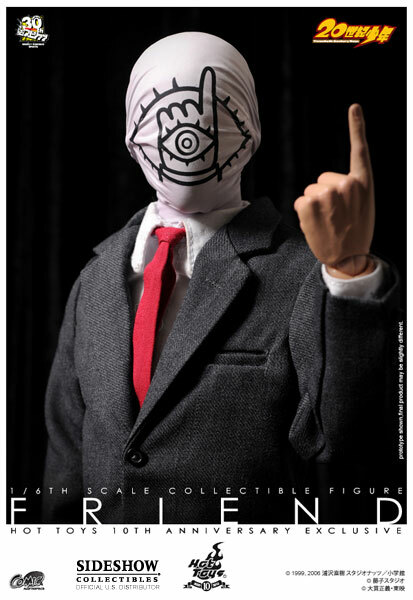 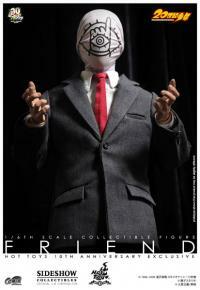 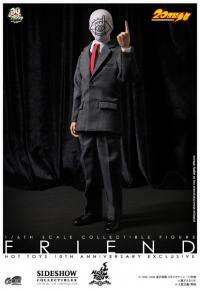 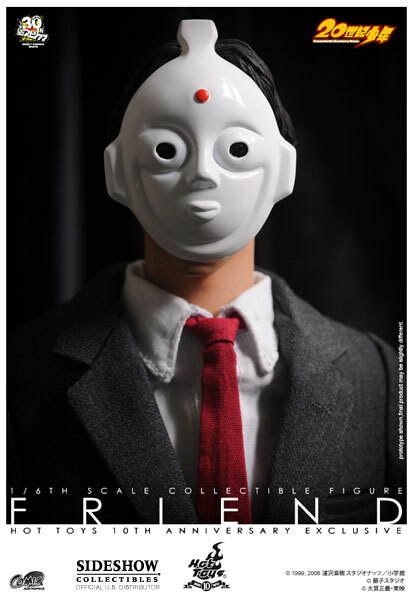 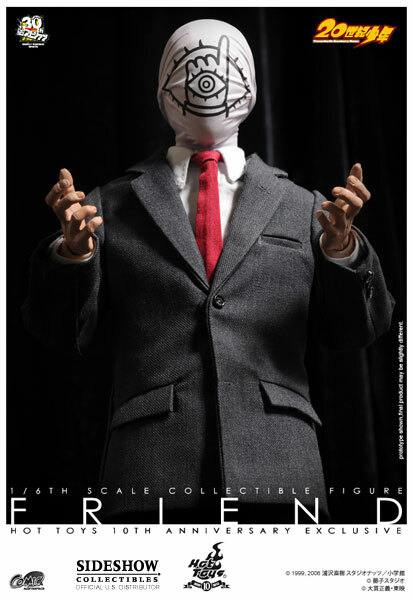 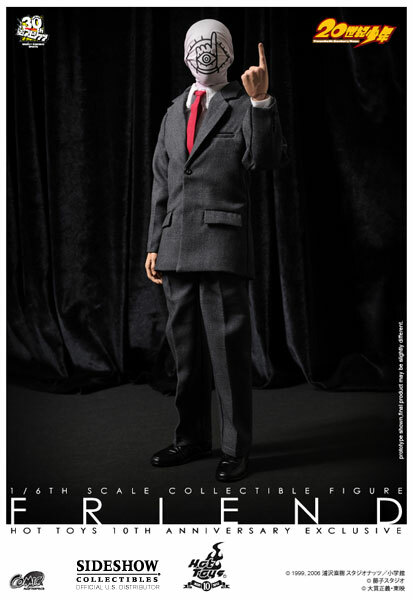 Sideshow Collectibles and Hot Toys are proud to present 'The Friend' 12-inch Figure from the 20th Century Boy manga, available as a very limited US import. 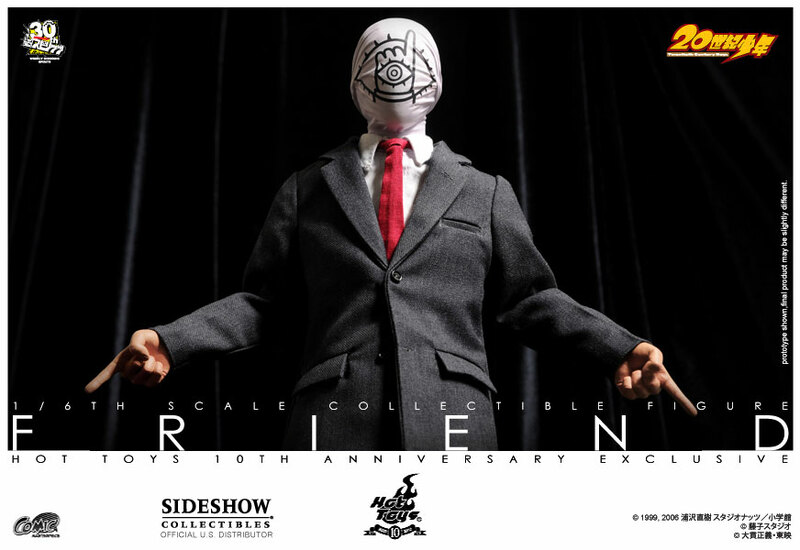 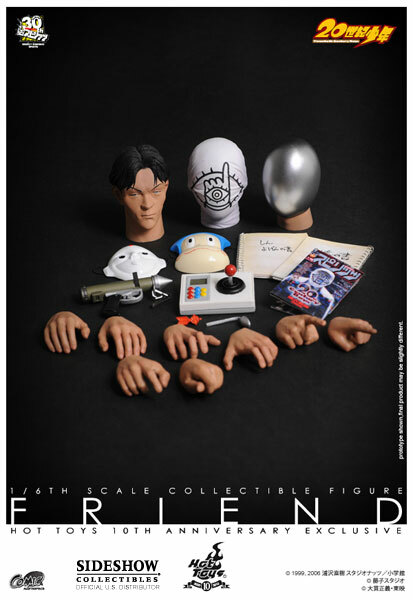 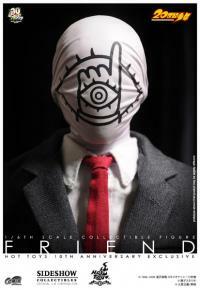 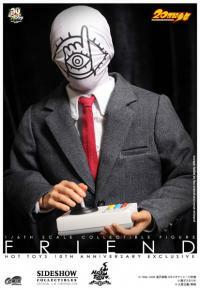 Very detailed, and perfect for any fans of 20th Century Boys. 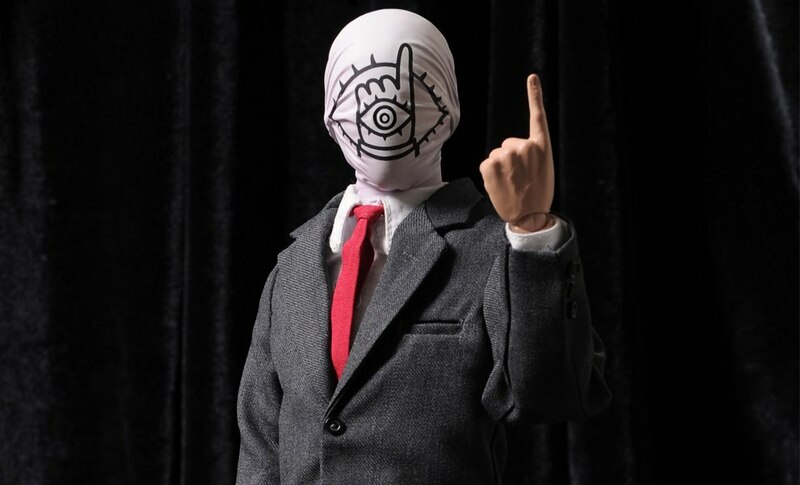 However, this is meant only for the hard-core fans,as the attention to detail is best appreciated fro those who have followed the manga faithfully. 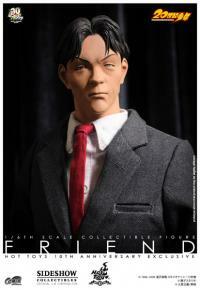 I will be buying it if I can, seeing as how I cosplay as him already. Its a very well done figure that has the potential to be famous. I know i'll be bying it if it doesn't sell out.